The downtown Long Beach area is the heart and soul of Long Beach and the most sought after area for condos in Long Beach. The two main areas that make up the greater downtown area are the East Village Arts District and the Shoreline District. The East Village Arts district is slightly inland and comprised of many housing styles including high-rise condos, artist lofts and craftsman cottages. The Shoreline District is just south of Ocean Boulevard and is the home of the renowned Shoreline Village. The Shoreline District offers many water front homes and condos for sale with gorgeous ocean views and contains Long Beach’s biggest attractions including the Pike, the convention center, and Marina. Condos for sale in downtown long beach can range between $200,000 and $3 million depending on the area. 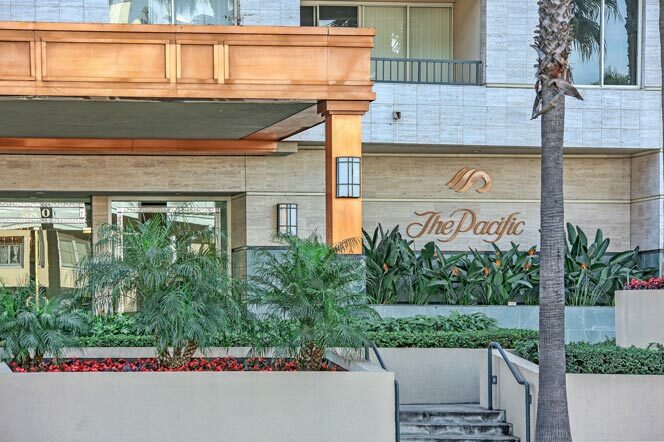 Below is a list of all the condos for sale in downtown long beach. Please don’t hesitate to contact us with any questions.